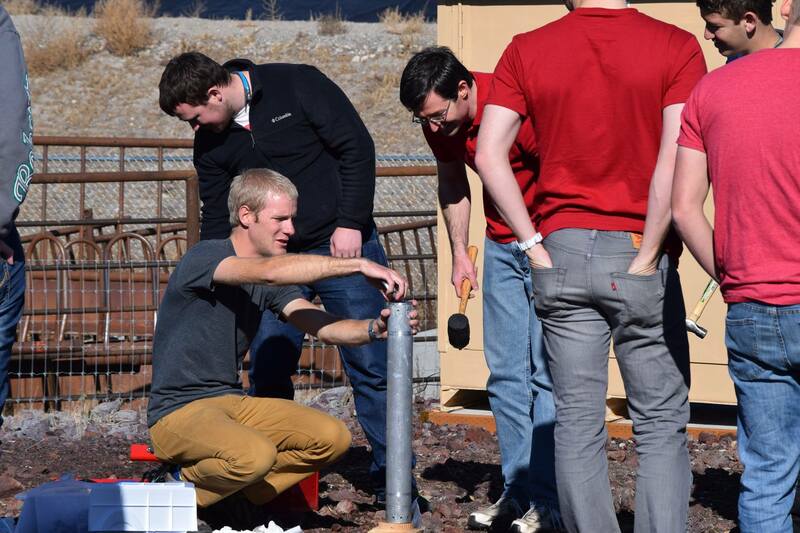 Rocket Dynamics is developing a 5-foot-6-inch tall rocket in preparation for the Experimental Sounding Rocket Association‘s intercollegiate rocket engineering competition. 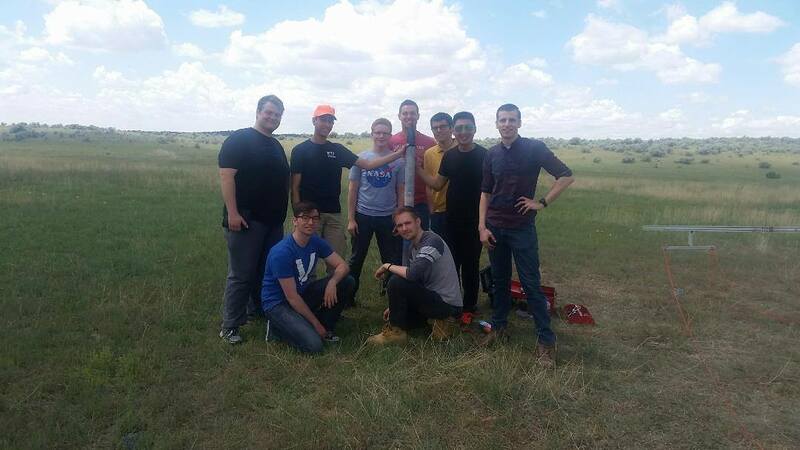 Jerom Ashford, president of Rocket Dynamics and a junior studying mechanical engineering, hopes to build a team comprised of students from all majors. Ashford wants chemists to develop the fuel, business majors to develop the organization and finances, and communication majors to develop media content. “There could be 100 people on the team, and there would still be things to do,” Ashford said. He said they are a team with no regrets, cultivating an environment of integrity, teamwork and high standards. Ashford said he wants people to learn how to be successful in life and fulfill President Henry B. Eyring’s vision for BYU-Idaho students to become legendary. “We have the skills and experience to make kids from other schools think, ‘Why are they so good?’” Ashford said. 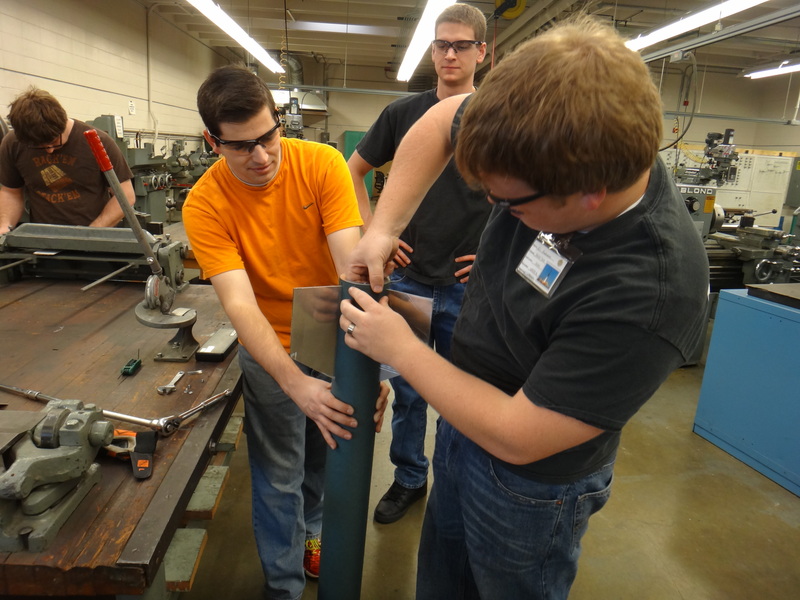 The rocket will be an experimental sounding rocket. 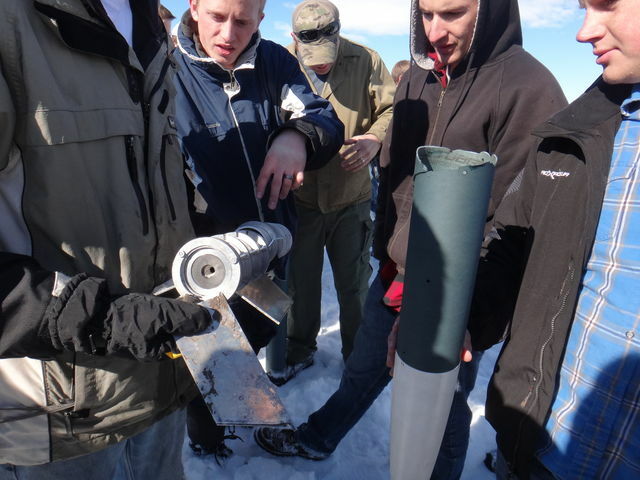 According to the ESRA, sounding rockets are high-powered and used to collect data for research. 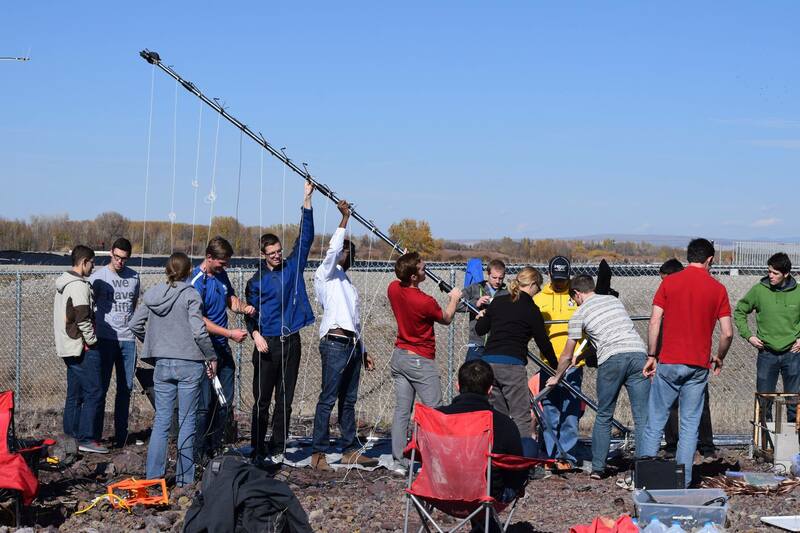 The rocket will collect video as data, which will be posted to the BYU-I‘s Rocket Dynamics Facebook page and YouTube channel. 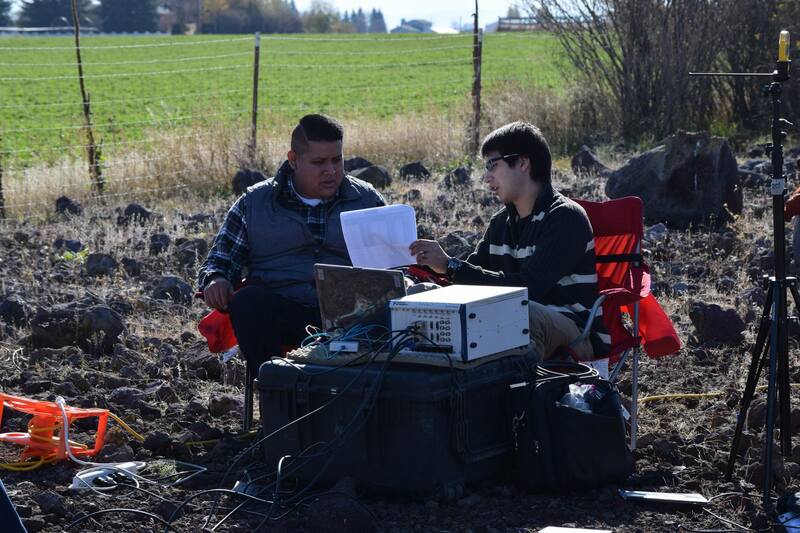 More videos, including “how to’s,” tests, and rocket launches, can also be found on the group’s YouTube channel. 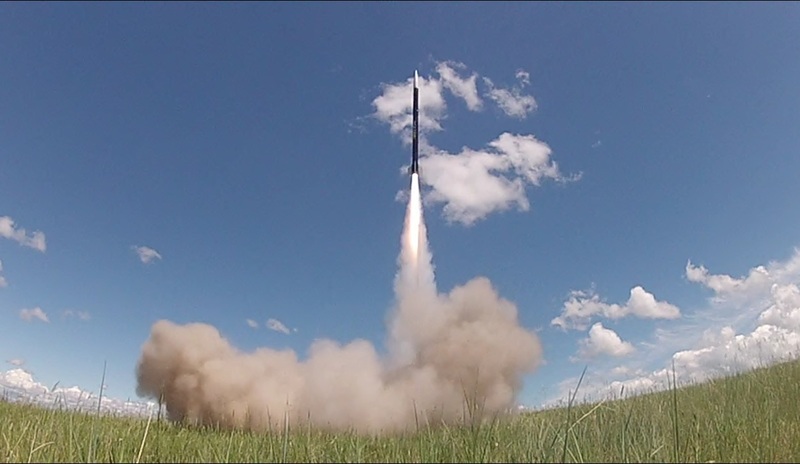 Rocket Dynamics is planning the rocket launch for February and invites all to come to witness the launch. 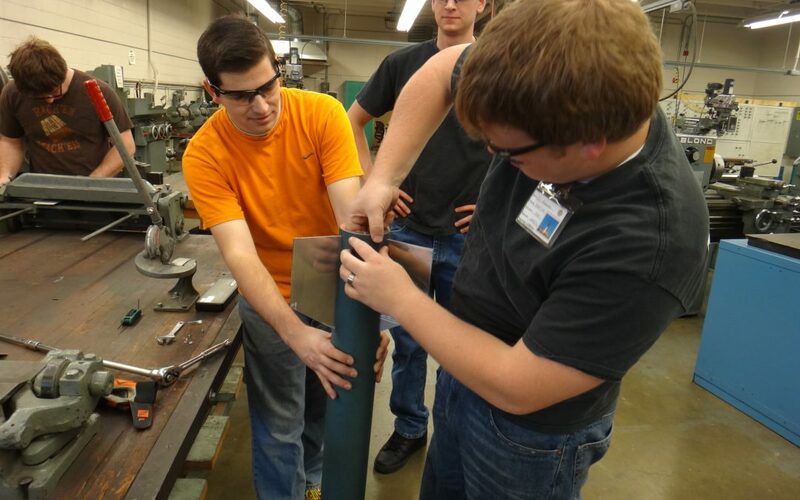 They meet as a team Thursdays from 2 to 3 p.m. at the Mark Austin Building, room 202, and Saturdays from 10 a.m.to 1 p.m. at the Austin Building, room 151. 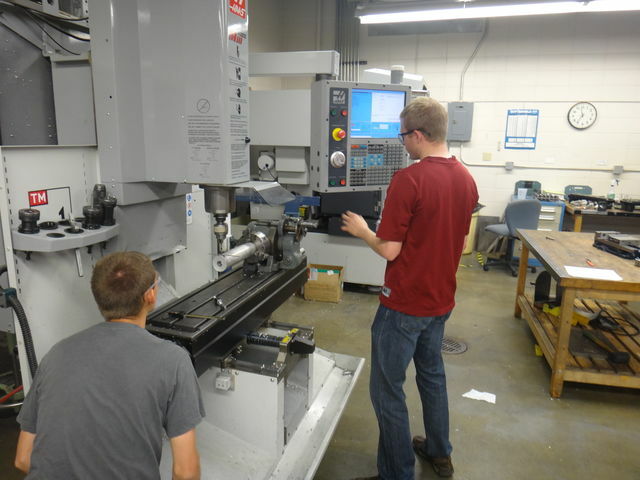 What a great program that enables student to use the knowledge they acquire from their different courses. Allowing the mind to grow. We support you Jerom Ashford.Thank you.